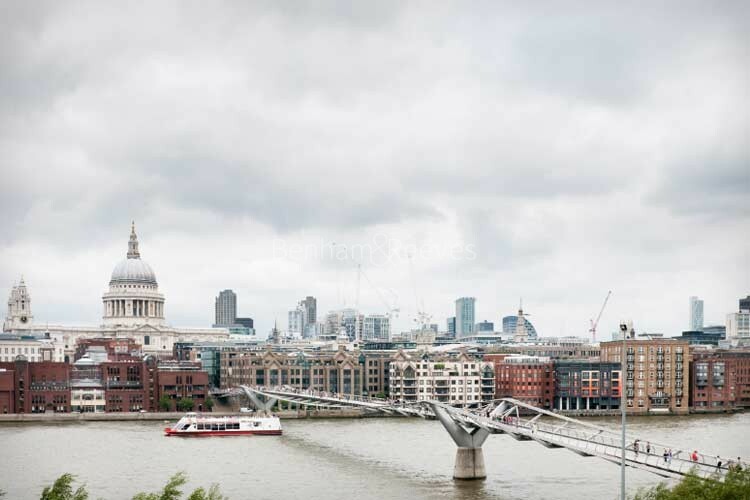 At the turn of the Millenium two events galvanised a part of London which lies across the river from the West End and the Square Mile and made it an area, more than the sum of it's parts. 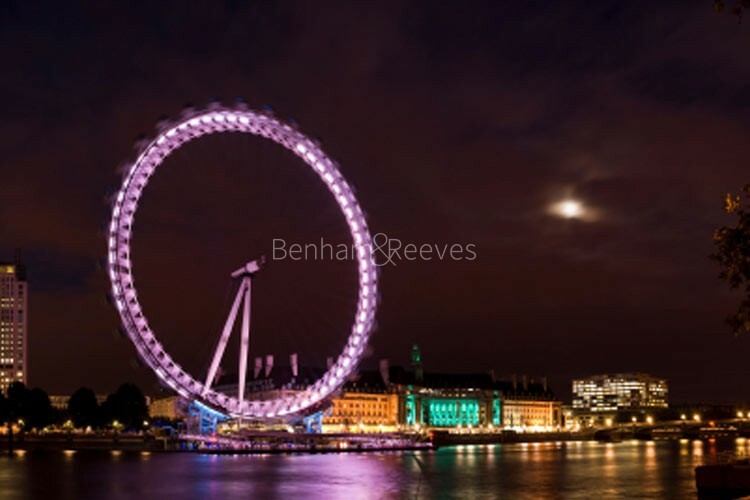 One was the construction of the London eye which has since become a skyline fixture to rival even Big Ben and the other was the opening of the Tate Modern museum at a renovated Victorian power station, near Blackfriars bridge. These two developments were the culmination of a series of development initiatives that have made this side of the Thames a bona-fide cultural destination and have formed a "string of pearls" all along this once neglected riverine environment. The Eye together with the Millenium footbridge and the retro-modern Globe theatre are fitting testimonies to British design, inspiring the construction of residential developments such as NEO Bankside and an explosion of loft renovations and design studios in the area just behind the Oxo Tower. 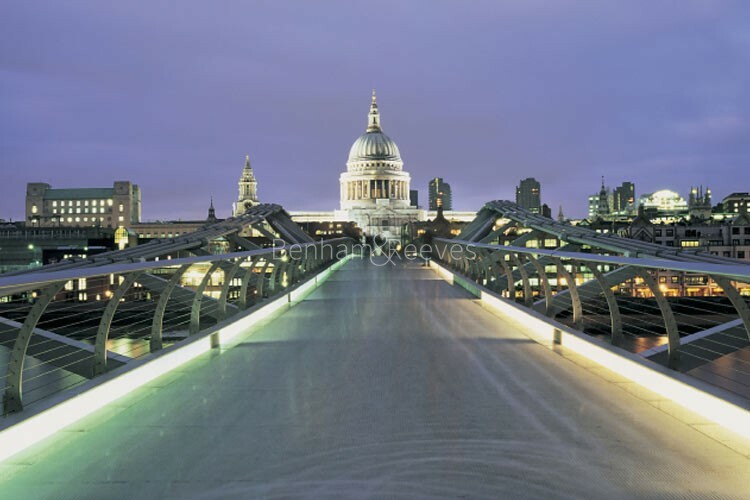 The key to enjoying the Southbank is simple: The Thames River Walk is a footpath that provides spectacular views to the regal north shore as well as allowing a glimpse into a genuinely different, though no less vibrant side of London on the south. The extension of the Jubilee Line from the West End through to East London was a crucial factor in the revival of the Southbank. 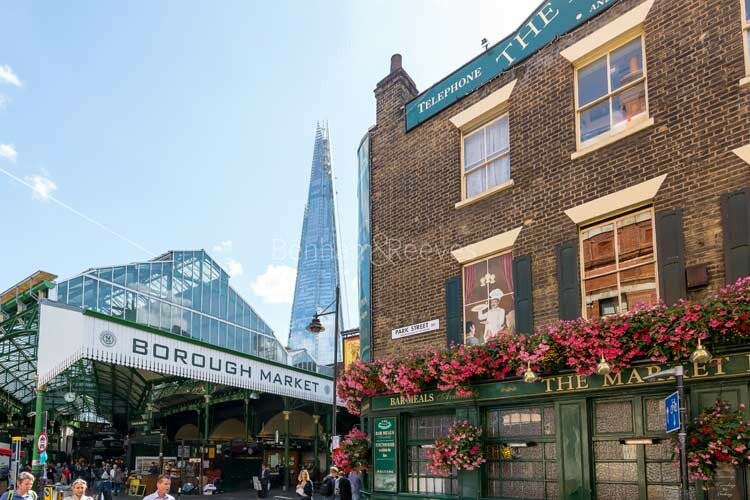 The initial new stops were at Waterloo, Southwark and London Bridge which more than doubled the area's accessibility and gave visitors and locals alike a much needed sense of community. With the opening of the new Blackfriars station, the district's rehabilitation was complete. The rail link takes up a whole bridge, straddles the river and has entrances on both of it's shores. Southbank residents can now have access to the District and Circle Tube lines that were heretofore denied to them.